The American Architectural Manufacturers Association (AAMA) recently released an updated document establishing a standard test method and set of performance criteria for side-hinged exterior door active slabs and their associated hardware connections under accelerated operating conditions. The AAMA 920-16, Specification for Operating Cycle Performance of Active Side-Hinged Exterior Door Slabs, was last updated in 2011. "The updates to AAMA 920 clarify the use of the test method specifically for the evaluation of the cycling performance of a door slab and its attachments rather than the durability of entire door system components," says Chad Elbert (JELD-WEN), chair of the AAMA 920 Side-Hinged Door Auxiliary Test Method Task Group. "This clarification greatly reduces the size and number of possible test configurations from the previous version without compromising the purpose of the test." The multitude of factors that a fenestration product experiences in a real-world application makes prediction of lifespan extremely complex. This is also the case for side-hinged exterior door slabs. 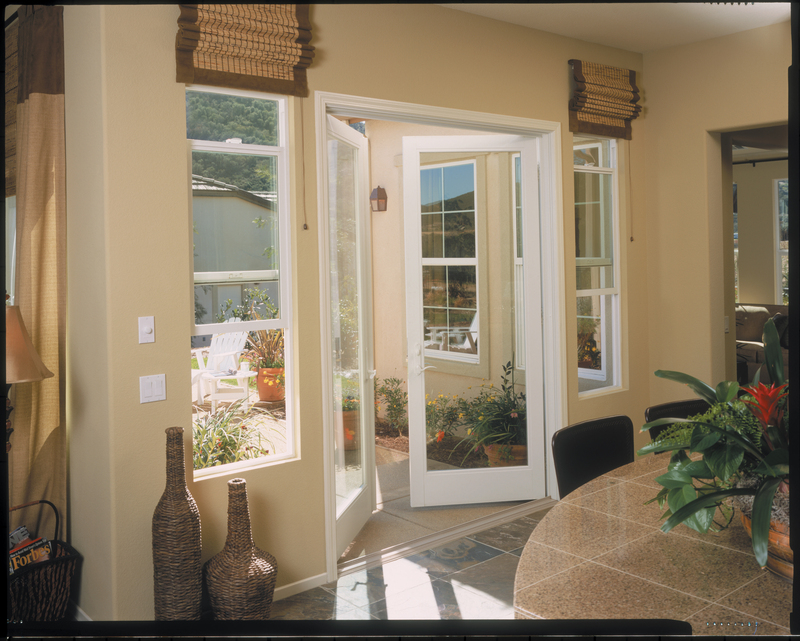 A side-hinged exterior door, however, has an operating frequency throughout its service life that is expected to be much higher than a window. While a window may be operated once or twice in a week, a side-hinged exterior door may be opened and closed a half dozen or more times a day. Over a minimal period of time, the door slabs and associated hardware connections must remain intact and operable to maintain its resistance to environmental conditions. For this reason, it is appropriate that side-hinged exterior door slabs and associated hardware connections are cycle tested and evaluated. AAMA 920-16, as well as other AAMA documents, may be purchased from AAMA's online store.